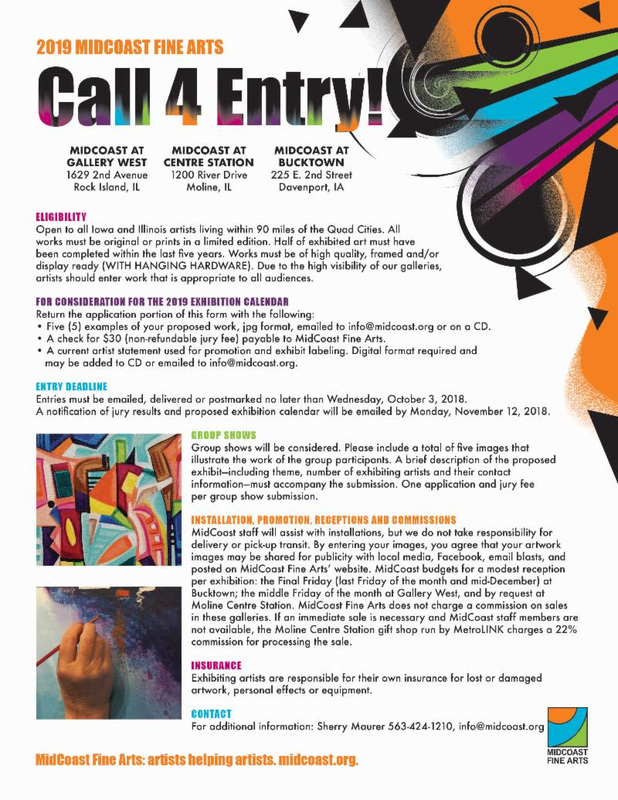 Call for Artists: Gallery HOP! This year's theme is Fire & Ice featuring ice sculpting by Robert Storm and raku firing with Joel Knanishu. Saturday, September 16: 10 a.m. - 5 p.m.
Sunday, September 17: 10 a.m. - 4 p.m.